Want to glow from the inside-out? 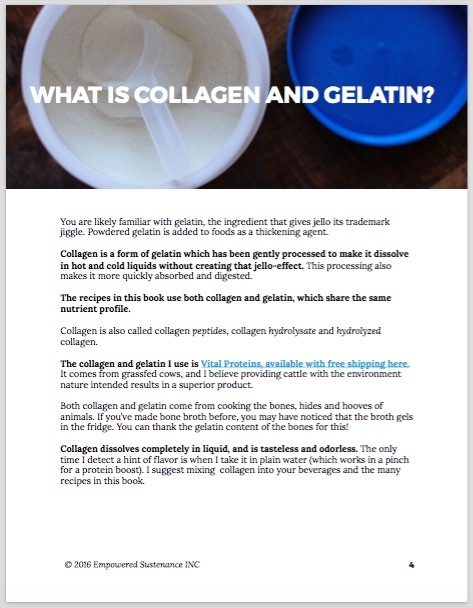 Lean how to use collagen and gelatin to support radiant skin, healthy joints, and digestive health. 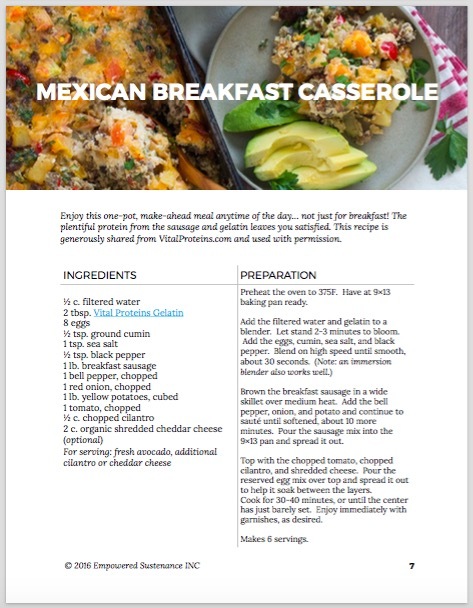 Support vibrant health with paleo-friendly recipes featuring collagen and gelatin. 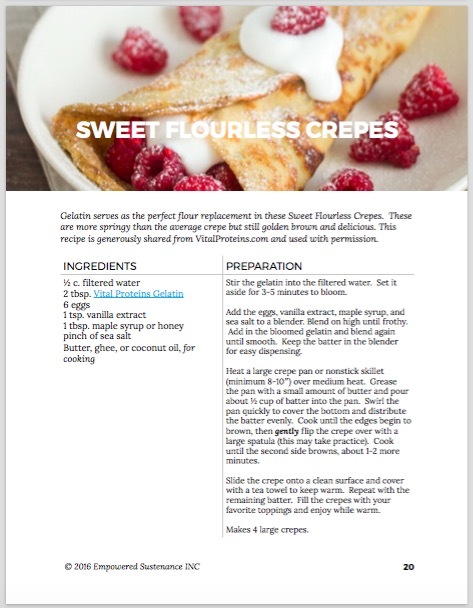 The Collagen Cookbook is written by Lauren Geertsen, an author and Nutritional Therapy Practitioner (NTP). 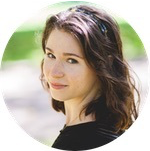 She began Empowered Sustenance at age 19, when she overcame a debilitating disease through a grain-free lifestyle. 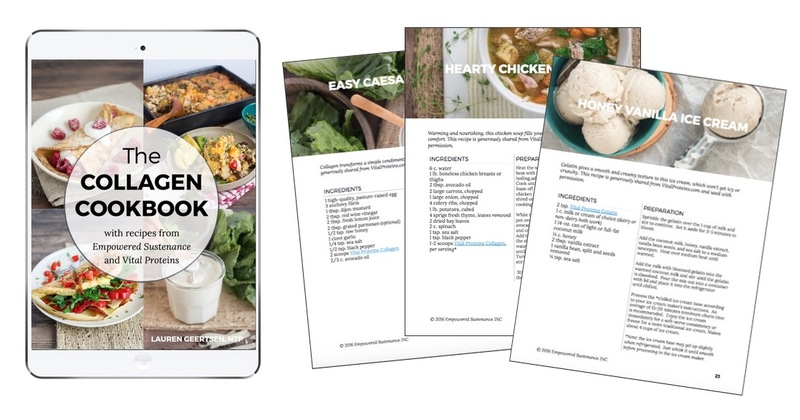 Now, Empowered Sustenance has supported over 35 million international readers with for healthy recipes and holistic resources. Lauren’s books include Amazon bestsellers Quit Acne and Quit PMS.